Fulin’s two main products, PVC sponge leather and casting leather, dominate Vietnam with a market share of 86%, while their PVC sheets hold 34% of the market. 50% of the artificial leather used by the famous American handbag brand Coach comes from Fulin. Over 80% of the scooter seats on Japanese Honda and Yamaha motorcycles assembled in Vietnam are made with PVC produced by Fulin. Fulin chairman Wang Yuan-Lin (王源林) adopted a different approach from other Taiwanese companies when they set up shop in Vietnam in 1997, electing to build their factories in the city of Haiphong, which is a two-hour drive of 100 kilometers outside of Hanoi, instead of in the more popular destinations such as Ho Chi Minh City, Bình Dương, or Đồng Nai. His reasoning was simple. The 1997 Asian financial crisis was hampering Japanese and Korean investments in Southeast Asia. In an effort to woo investors, Haiphong in northern Vietnam was offering to give foreign companies the same generous treatment as domestic entities, outshining its compatriots in southern Vietnam. 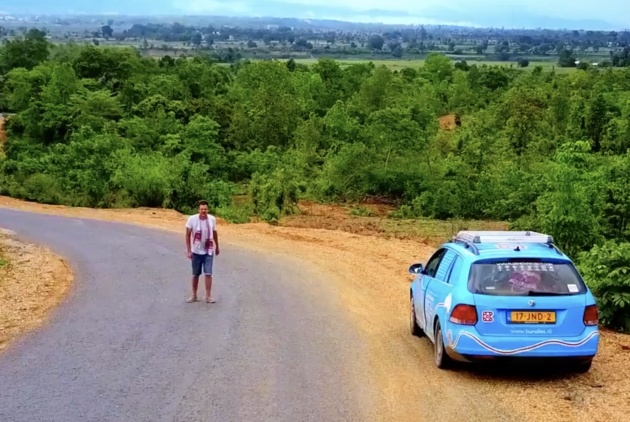 The local government approved of Fulin’s entry into Vietnam in less than ten days. Within a year, the six-hectare factory was completed. While other Taiwanese companies frugally used second-hand equipment on their production lines, Wang invested 10 million US dollars and built a brand new factory with the latest equipment. But Fulin lost a third of their capital the first year. The stockholder in charge of operations had experience in sales and trading, but not manufacturing. Wang was not the type to accept defeat, however. He took a more active role in management, buying up all the shares so he could have full control over how he restructured the organization. 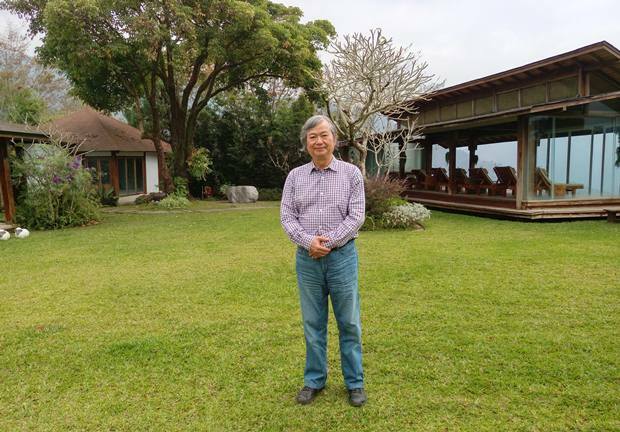 Wang was detail-oriented and knew he had to find talent from the leading name in Taiwanese PVC manufacturing: Nan Ya Plastics Corporation of the Formosa Plastics Group. Through his connections, he was able to find an audience with Nan Ya’s senior management. Eventually, he hired retired senior manager Chu Hao-Che (朱豪哲) to be his CEO. Nearly a dozen middle managers from Nan Ya also signed up to complete his management team. Wang took the management philosophy of famed Taiwanese entrepreneur Wang Yung-ching and put it into practice in Vietnam: seek truth from facts, get to the bottom of things, maintain integrity and precision in management. Under the new management team, Fulin quickly made a name for itself. At that time, Vietnam imported much of its PVC artificial leather. Fulin offered them a local supply with quality surpassing domestic competitors, and so established their brand. In less than a year, Fulin was able to break even. Toward the end of 2003, Wang expanded into southern Vietnam and built a factory in Đồng Nai. Besides vinyl, they now made ultra-transparent PVC sheets, imitation wood PVC sheets, and printing sheeting. In 2005, they bought new equipment to begin production of PVC and PU casting leather for high-end consumer products. The Đồng Nai plant shortened the supply chain and provided directly to the furniture, shoes, and motorcycle industry clusters in southern Vietnam. Years of experience in Vietnam gave Fulin an edge over undercutting Chinese competitors in terms of turnaround time and quality control. Demand for PVC grew as the market expanded. Fulin had become the largest PVC vinyl manufacturer in Vietnam. Five years ago, the famous American handbag brand Coach moved their production from Korea to Vietnam. After a strenuous evaluation period, Fulin became a certified supplier. 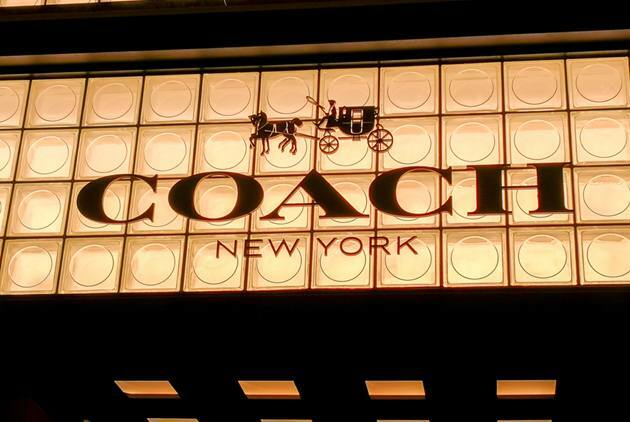 Over half of the artificial leather used by Coach came from Fulin; in 2019, this number is expected to reach 70-80%. The competing handbag brand Michael Kors also bought from Fulin to improve the quality of their supplies. Wang also put great emphasis on environmental protection and sustainability. His PU plants in southern Vietnam and Đồng Nai are environmentally-friendly. They produce solvent-free PU, waterborne PU, and TPU (thermoplastic polyurethane). The production process is free of pollutants such as toluene and DMF (dimethylformamide). Unlike traditional production processes, the new method allows for recycling, and is in compliance with European and American regulations. It is the only environmentally-friendly PU production line in southern Vietnam, and the environmentally-friendly materials they produce can be used by international sporting brands who are committed to the ZDHC (Zero Discharge of Hazardous Chemicals) 2020 Joint Roadmap program. The environmentally-friendly PU production line is also Fulin’s ticket to the lucrative athletic footwear market, which may be Fulin’s growth engine for years to come. “Profits are shared with stockholders and used to look after employees,” this is Wang’s principle. Fulin made a lot of money these last few years, with an average gross profit ratio of over 20%. Middle managers in Vietnam are awarded according to their merits, and senior managers in Taiwan are also handsomely compensated. Good employee benefits, good salary, good bonuses. A Taiwanese employee based in Đồng Nai said these were the reasons he joined Fulin. Fulin recently became publicly listed on the Taiwan Stock Exchange. 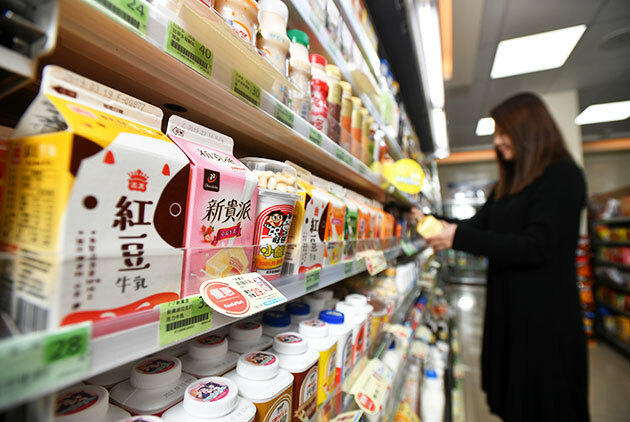 Says CEO and Spokesperson Huang Cheng-Hung (黃政烘), they are not doing this to raise capital, but to gain exposure and attract international brands to become their customers. They also hope to attract fresh talent from Taiwan and explore new markets.